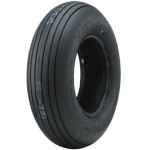 The best choice you can make when you need the highest levels of performance and extra-long tread life. 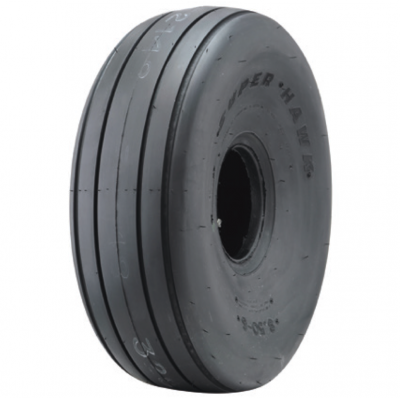 Designed to handle higher landing speeds and heavier loads, the Super Hawk® offers advanced design and the precision craftsmanship of over 90 years of tire manufacturing experience. The result is a premium belted aircraft tire that surpasses FAA specifications and matches the performance levels of far more expensive brands.